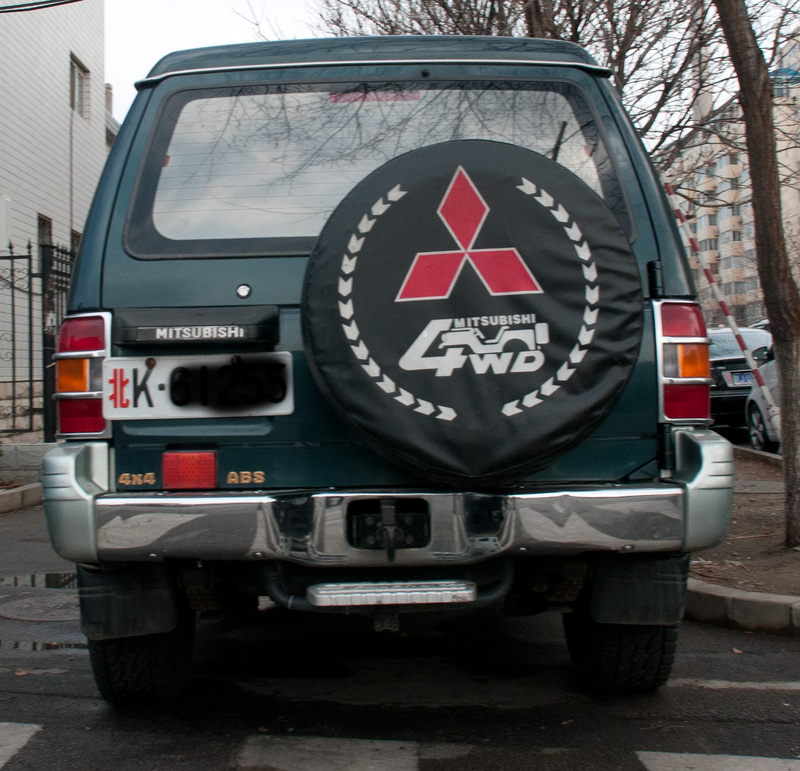 You might’ve notice that the ‘K -‘ on the front plate is in red, whilst the ‘K -‘ on the rear plates is in black. Why? 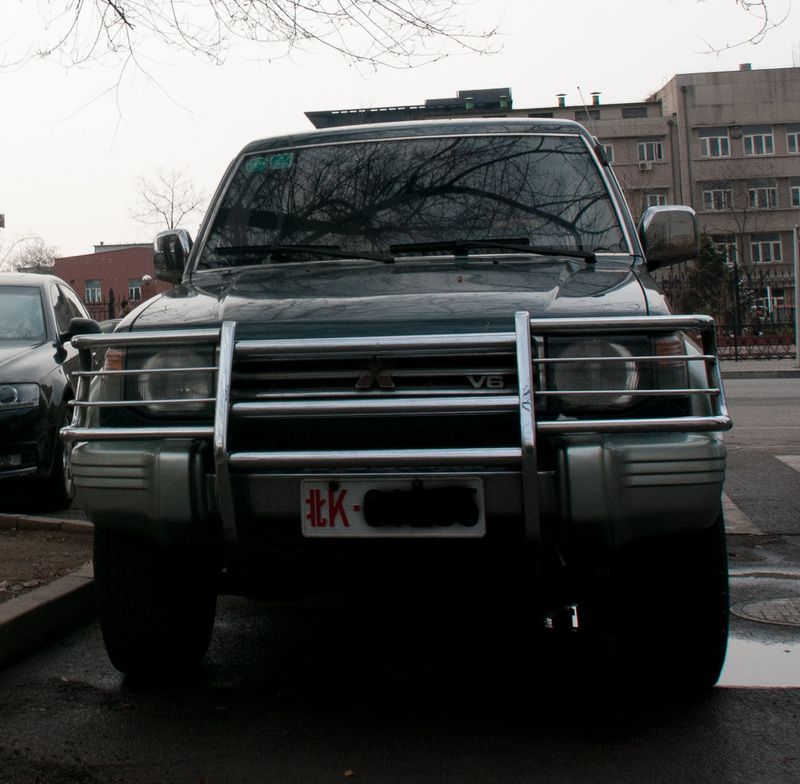 These license plates denote a vehicle in the Beijing Military Region of the ground force of the People’s Liberation Army. The driver of such a vehicle is given free pass when it comes to most traffic rules and regulations. So, the reason for the different colored ‘K -‘? To dissuade someone from taking the front license plate from such a vehicle and replacing the rear license plate of another (unauthorized) vehicle. Note: From what I’ve seen, all the special plates discussed on the wiki page linked above have similar distinctions between front and rear. Posted in Beijing Youjian on 2012-04-9 by sujinyan.